Bridgewater Improvement Association Sundial – Skylight Studios Inc. 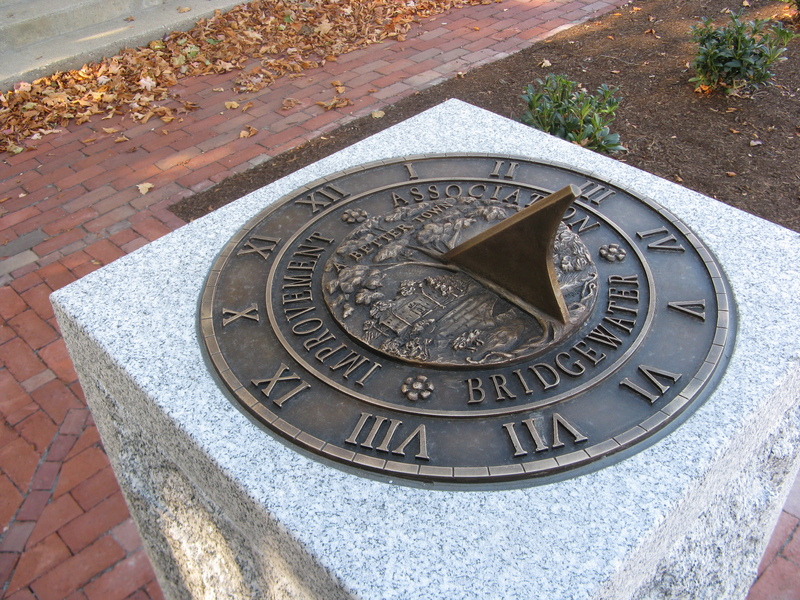 The sundial sits outside Bridgewater Library on a granite pedestal. At the center of the medallion is a relief of the town seal.